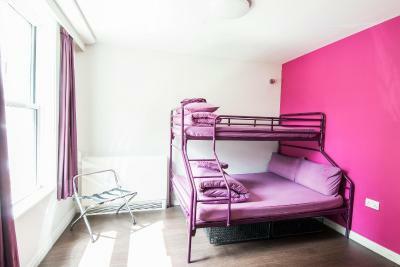 Lock in a great price for Safestay London Elephant & Castle – rated 8.1 by recent guests! 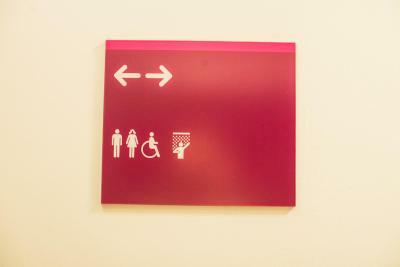 I stayed at female dorm. the room was clean and new. Had bathroom in the room was brand new and clean.they have community place where you can drink beer and chill, it was not a really safe area but bus stop right in front of the hostel and staff was really friendly. Staff is really nice and quick to help with anything. It is a very stylish and nice place. First time in a hostile, and it exceeded my expectations!! First of all, the guy from the counter was so sweet not only explaining the place, but also recommending places to go and how to get there. Didn’t really use the facility. Just used it to sleep and shower. 5 pounds more for a 2 later check out which was helpful. Location is not bad, really nice brunch places nearby. Great club Ministry of Sound is nearby . Bus stop 2 min walk away takes you to Big Ben and to the center. The rooms have safes that are free to use, but you have to take your own padlock. The beds have curtains which is really could for privacy. The bathroom was divided in two different places inside the room, so a person could use the toilet while the other is taking a shower. Overall the staff was really friendly. Great location. 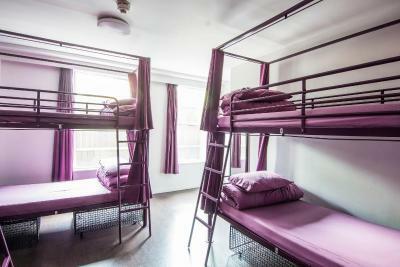 Safe and clean hostel. Great value. 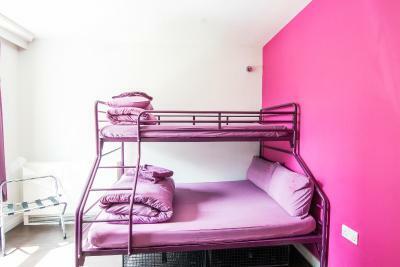 Safestay London Elephant & Castle This rating is a reflection of how the property compares to the industry standard when it comes to price, facilities and services available. It's based on a self-evaluation by the property. Use this rating to help choose your stay! 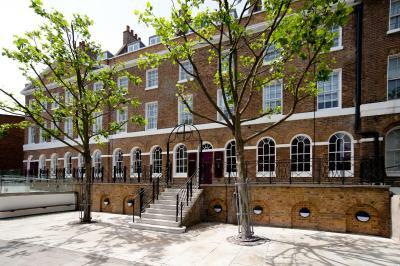 Located in the former Labor Party headquarters, Safestay is a 5-minute walk from Elephant & Castle train station and shopping center. 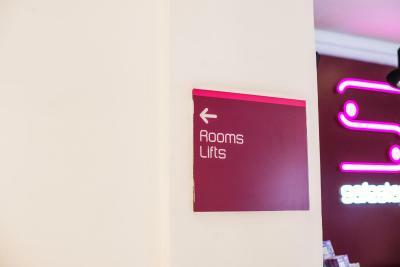 Free Wi-Fi is provided in the on-site bar and communal area in addition to a separate computer room. A laundry room, free luggage storage and a library area are also available to guests. 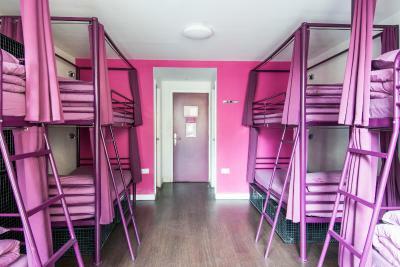 Bedrooms have lockers to safely store luggage and most rooms feature private bathroom facilities. Private rooms come with a 40-inch LCD TV and tea/coffee making facilities. A continental breakfast is served in our bar lounge, as well as toasted sandwiches and snacks. Guests can also relax in the walled garden which features a water feature and additional seating. 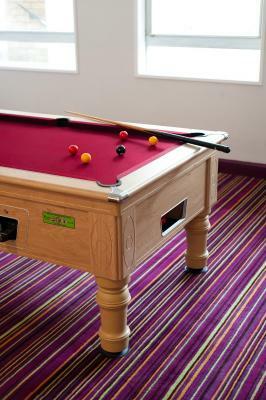 A games room with pool table is also available to guests. London’s most popular attractions, including Big Ben and the Houses of Parliament, the London Eye, Oxford Street and Leicester Square can all be reached within a 15-minute tube journey via Elephant & Castle station. Tate Modern, the National Theater, The Imperial War Museum, London Aquarium, London Dungeon, Shakespeare's Globe Theater, the Kia Oval and the famous Ministry of Sound are all within 1.5 miles of the property. 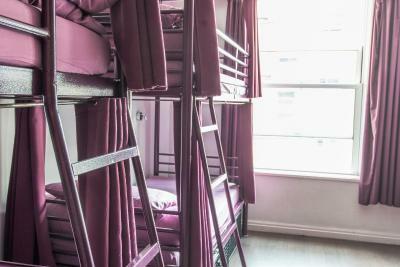 When would you like to stay at Safestay London Elephant & Castle? 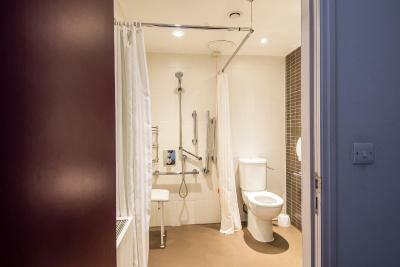 Private bathrooms are provided with this room, as well as lockers under the bed. All bed linen is provided towels are not included in the rate. Towels can be hired or, along with other toiletries can be purchased from reception. 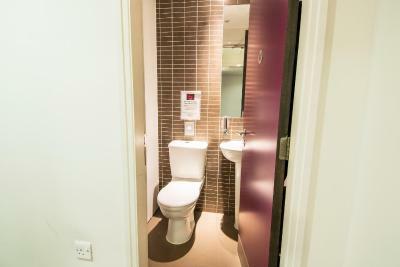 Shared bathroom facilities are provided with this room, as well as lockers under the bed. All bed linen is provided towels are not included in the rate. Towels can be hired or, along with other toiletries can be purchased from reception. 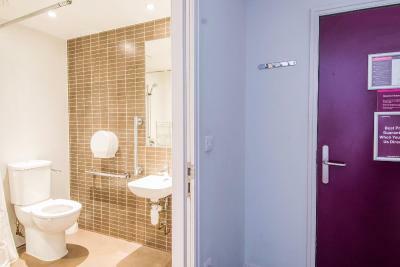 A private bathroom, TV and tea/coffee making facilities are provided with this room, as well as towels. 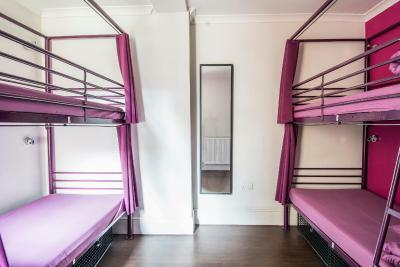 This twin/double room features a seating area and electric kettle. 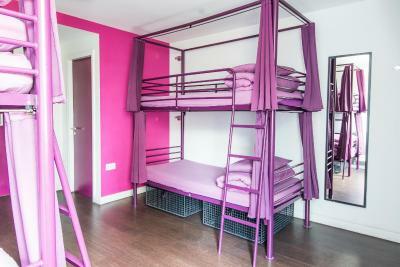 This room can be set up with a double bed upon request. 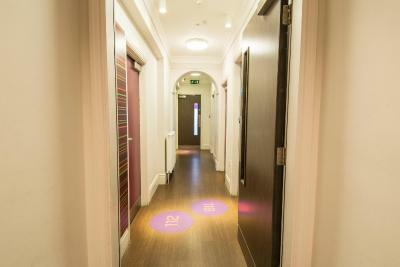 House Rules Safestay London Elephant & Castle takes special requests – add in the next step! Safestay London Elephant &amp; Castle accepts these cards and reserves the right to temporarily hold an amount prior to arrival. Safestay London Elephant & Castle accepts these cards and reserves the right to temporarily hold an amount prior to arrival. 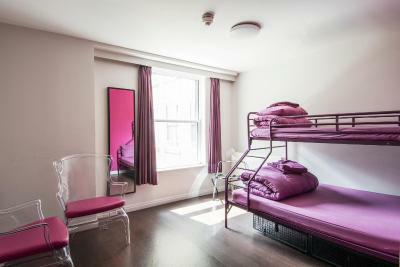 Safestay London Elephant & Castle and Safe stay London Holland Park operate a 14-day maximum stay policy. Guests must be away for at least another 14 days before booking a reservation at the property again. 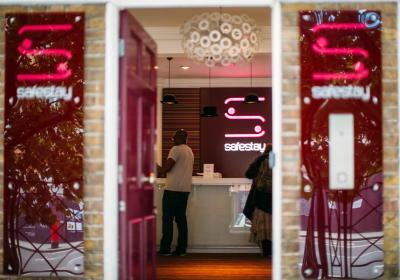 You do not have to be a member of any organization to stay at Safestay. However, guests are required to show some form of valid photo identification upon check in, preferably a valid passport or driving license. Student cards are not accepted as valid form of identification. 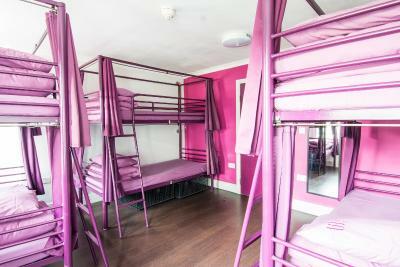 Bookings cannot be accepted from any person under the age of 18 unless they are accompanied by an adult (over 18) who is staying in the same dorm/room. When booking for 10 people or more, different policies and additional supplements may apply. 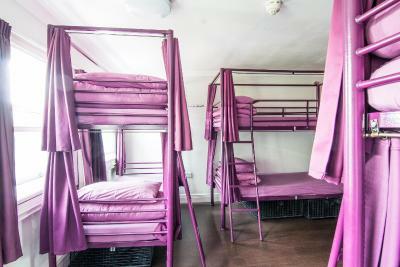 Please ensure to book the whole dormitory for your group. 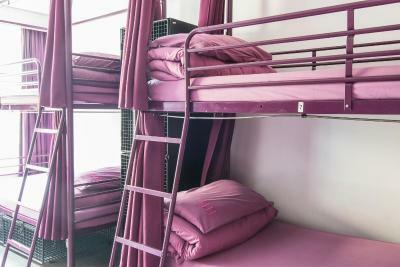 Any extra beds vacant in the room will be added to your room rate. All additional charges will be confirmed prior to arrival and must be settled before the group checks-in. Families with children under the age of 16 years are welcome. 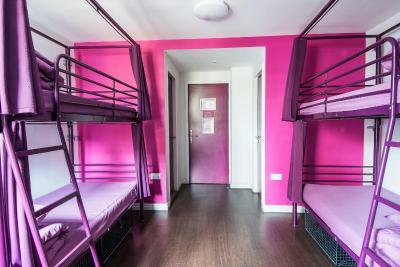 However, they must book and pay for all beds in order to make the room private (i.e. in the case of 4 bedded dorms or larger). 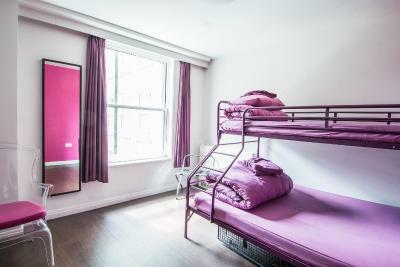 Alternatively the property have 2 bedded and 3 bedded private rooms available, subject to availability. You can use the Special Requests box when booking, or contact the property directly using the contact details provided in your confirmation. Pets can only be accommodated in private rooms. They cannot be accommodated in the dormitories. The breakfast was 5 pounds but its very simple. I had to change the room during my stay and on the second room the wi fi signal was very poor, wasn't working properly. Masses and hordes of school children. Everything is really good, I can highly recommend. 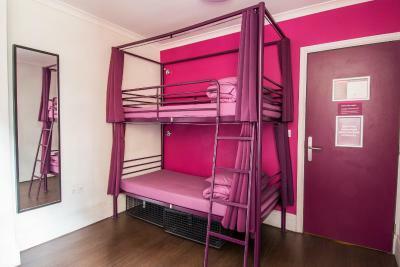 Beds comfy, secure storage in the rooms, in room bathrooms are of excellent standard, spacious. 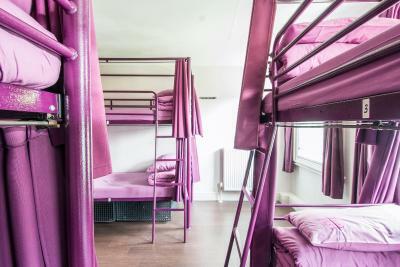 Tells like a hotel not a hostel. Very safe and secure. Nothing stands out. Maybe as an adult, there was a large amount of kids and teenager groups, which were quite loud at times. The privacy curtains in the dorm rooms are a plus. The bathrooms were clean, and the hang out area in the lounge/bar is really good. Clean but not so much. The first day someone stolen some personal things. Not far from the Elephant & Castle subway. Breakfast for 5 pounds is good. There was a lot of guests crowding/partying in the hallway, although the front desk attendants did the best they could to disperse them, the guests were continuing to congregate in the hallways outside my room shouting, playing music and making noise by running/jumping around the hallways, well into the night. I liked the privacy of the beds with curtains, the bathrooms and facilities seem new and the place was very well cleaned. There is no sockets next to upper beds in dorms. Lockers are just baskets with no lock. One needs to have or hire a padlock. Beer (eg. some good local ale instead of international lagers) and music in common room could be better. 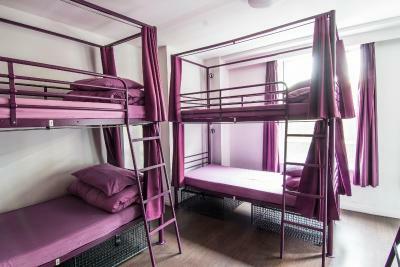 It is a decent and well-organised hostel with nice and helpful staff. 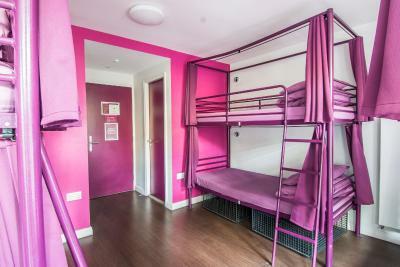 Bed curtains in dormitory rooms is a brilliant idea :) Hostel has good day and night connection with city centre and Brixton and it is close to railway station. There is a lot of shops, restaurants and couple of pleasent pubs in a neighbourhood. I believe you need to leave some adators for the switches in all rooms. It is goot you sell those at the reception at least. I have being at the premises many times and it is getting worse and worse. The majority of the time the staff by the reception are completely lost and you have to wait for hours. They attend 3 people at the same time and keeping you wait, sometimes telling you to return later. The toilets and shower was broken and I was waiting for hours to have a shower, 1 toilet per floor and seams like at least 50 people on my corridor. The alarm was beeping every single time I was there, last time it was 6:30 am in the morning during 2 times and a person in my room had nightmare and it was screeming crazy. Don't try to use the lounge and bar. You will never find any staff when you need but by 11pm they start to telling you for to leave the premisses, but I didn't understand why as the bar in on the bottom and under the building with a very solid estructure and good doors to block the sound. Showers are always wet. Loundry does not work efficiently and the breakfast should be included because is not great and the price of your stay is extremilly expansive. The infra extruture is one of the best but the management is one of the worst. Nothing works properly! It was super clean inviting. I thought it was a brilliant place to stay. 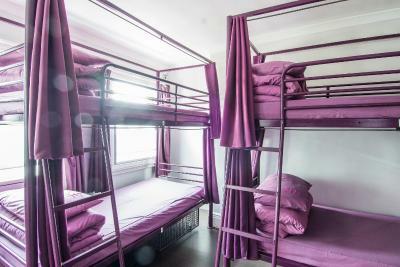 First in a hostel. 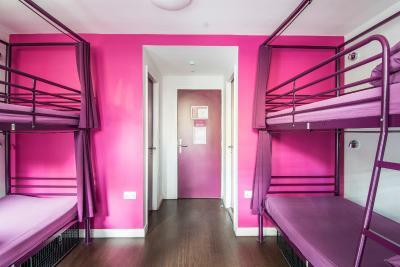 But this is more hostel hotel like. But I honestly thought it was fab for me my partner and wee boy at 6. There was quite a lot of foreign school trips staying there and there was no problems everyone polite , looking after each other. Great. Easy to get to by the tube or bus. Google maps is great for getting for a to b as it'll tell you what buses or trains to get. There a great kebab shop when you come out of the hostel and turn right about 2min or so walk. The hostel does do food and breakfast which I thought was really handy. But when you're on your holidays a take away is always good lol. Theres a kettle in room and they give you some bottles off water free. It cost us £55 for a triple room and we only booked it the day before so I can't complain. Most definitely staying there again. They also provide towels. And thus is not a down side but for those who like there hair looking good they don't have hairdryers in the room so bare that in mind. you can't walk to anywhere. need to take bus.